Cuban is a backer of industry firms such as crypto-asset investment fund 1confirmation, and Unikrn, an e-sports company within the “Shark Tank” VC’s portfolio, recently held an initial coin offering that ultimately raised $31 million. 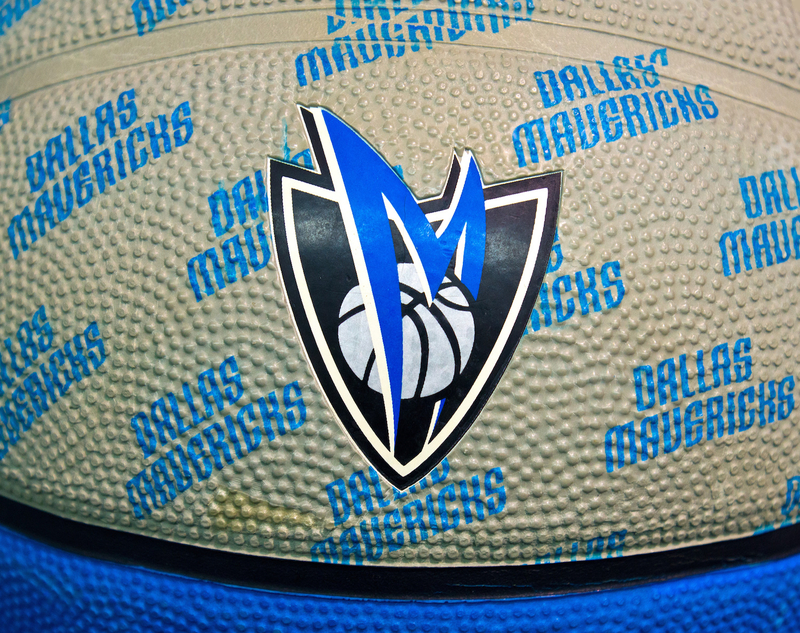 Though he didn’t offer any specifics, Cuban suggested that the Mavericks’ crypto-payments system could, when launched, offer support for other tokens as well beyond the more well-known cryptocurrencies like bitcoin and ether. “We will also look at accepting tokens from companies we have traditional business relationships with as a way to expand our customer base,” he told CoinDesk.